Hotfoil-EHS is pleased to announce our products will be on display at the Global Petroleum Show on June 13 through 15, 2017 at the Stampede Park in Calgary, Canada. 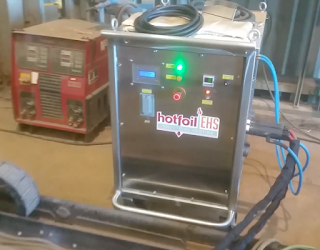 This is a great opportunity to see major welding equipment vendors and new technologies being introduced. If you plan on being at the Global Petroleum Show, please stop by the Stein Industries at booth 4404. 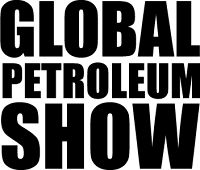 The Global Petroleum Show provides direct access to the entire supply chain, innovative technologies, products & services and a massive number of educational seminars within the energy sector. 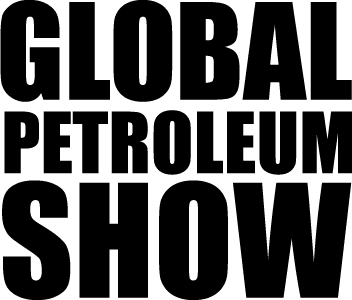 Global Petroleum Show is an industry leading event, where more than 50,000 energy professionals from more than 90 countries converge for three days to strengthen business relationships, network, and do business with more than 1,000 exhibitors. 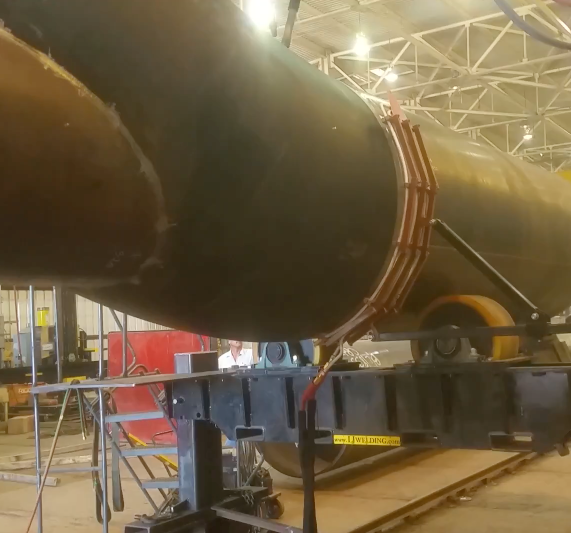 During this pivotal, evolutionary period for the oil & gas sector, it’s never been more vital to re-connect with your global industry. From upstream to downstream, GPS provides a forum where business gets done.